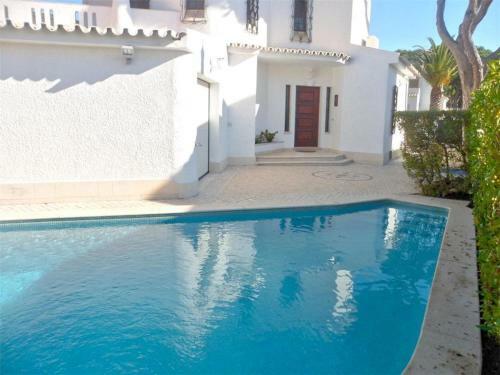 Holiday home Villa Academia is a holiday home is located in Vilamoura is 3.4 km from Vilamoura Marina. The air-conditioned unit is 3.8 km from Falesia Beach. Private parking is available on site. 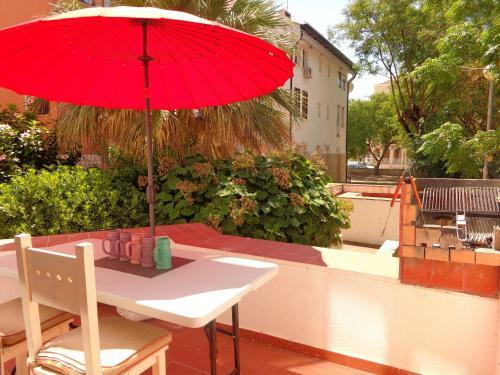 Situated in Vilamoura, T2 Moonshine offers self-catering accommodation with free WiFi. Guests benefit from balcony. Free private parking is available on site. The kitchen is fitted with a dishwasher. 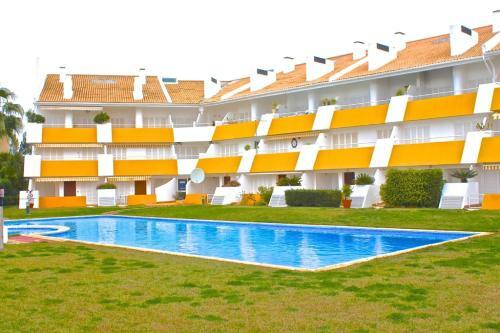 Located 1.1 km from Vilamoura Marina in Vilamoura, this air-conditioned apartment features a balcony. The apartment is 1.6 km from Falesia Beach. There is a dining area and a kitchen. A TV and DVD player, as well as a CD player are available. 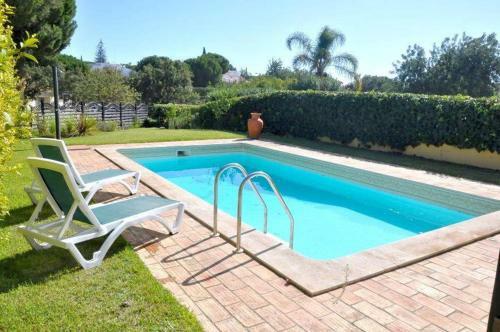 Holiday home Villa Adelaide is a holiday home featuring a garden with a barbecue, set in Vilamoura. The air-conditioned unit is 1.8 km from Vilamoura Marina. The kitchen comes with a dishwasher and an oven and there is a shared bathroom.